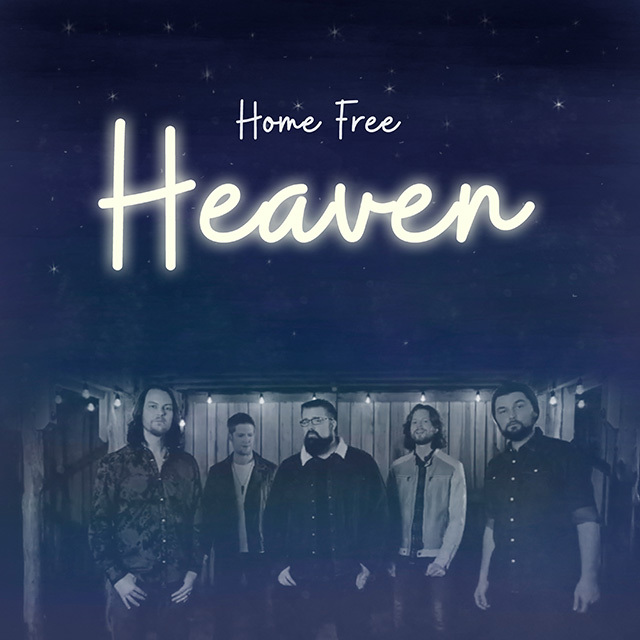 Home Free have released a music video for their cover of Kane Brown’s number one smash Heaven. The track is available to stream and download now from all major digital retailers. In August Home Free will travel to Taiwan to perform and mentor attendees at the Vocal Asia Festival in Hsinchu from 16th to 19th.